How should a product with a revolutionary technology sound to music lovers? Wireless multi-room music is not an easy thing to do or explain. 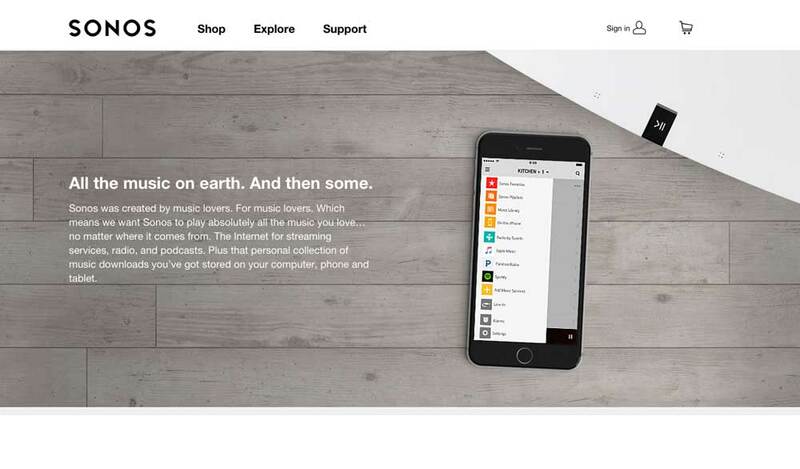 But Sonos makes it seem easy. And that’s exactly the experience we wanted to give customers. 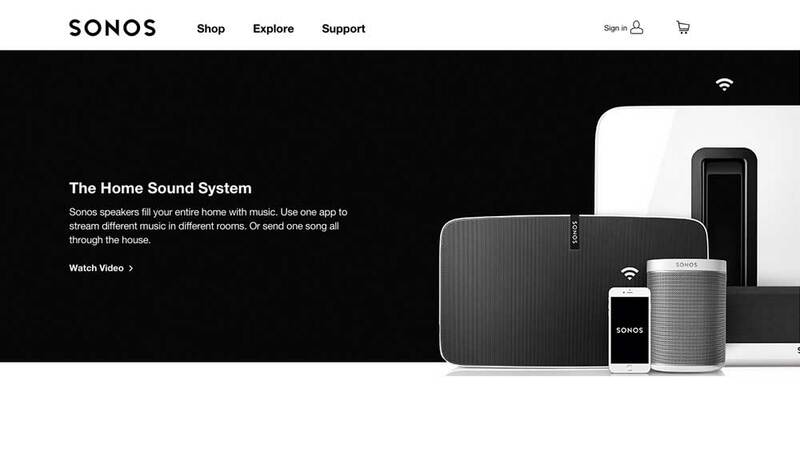 While the technology behind the Sonos Home Sound System is extremely sophisticated, we focused the message on the joy of playing all the music you want, all over the house. More music, less tech became our mantra. When we first met Sonos in 2004 they were a company with a great product and a desire to create and define a whole new category. 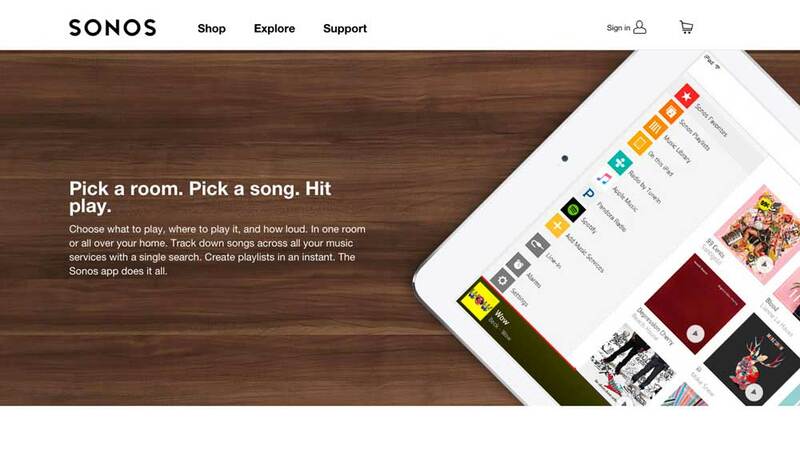 Convincing music lovers that Sonos made it easy to have music all over the house was our goal. Today, they are the leading wireless multi-room music system in the world, sold in over 65 countries, and a must-have for any music lover. 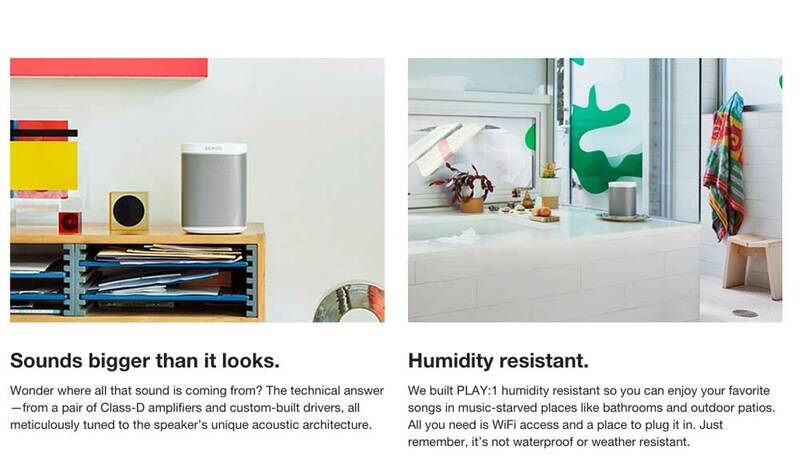 Since the early startup days, we have been the voice of Sonos, consistently communicating to customers, the channel and even the press about what makes Sonos so amazing.